My Dashboard Server was setted to use Postgres databse and my datasource is a WebApi that returns a JSON/XML. My question is: In this case, how to send this dashboard to my report server? Ok, but Why Connection Type option isn't able to change? I'm using a WebService do load Dasboard data. 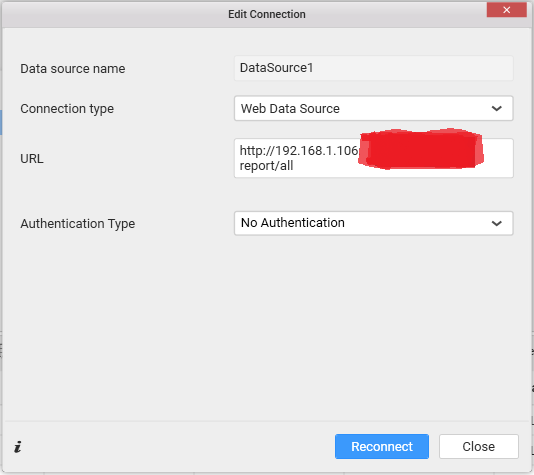 How can I configure it to my webapi datasource? We would like to let you know that our current dashboard architecture is written based on SQL engine for the purpose of providing dynamic data operations in dashboards. So for the Non-SQL type database like file (excel, CSV) , JSON and Web API, our application extracts the data from corresponding source and put it into SQL type database. Because it is not possible to do dynamic data operations by querying the Web API source directly. 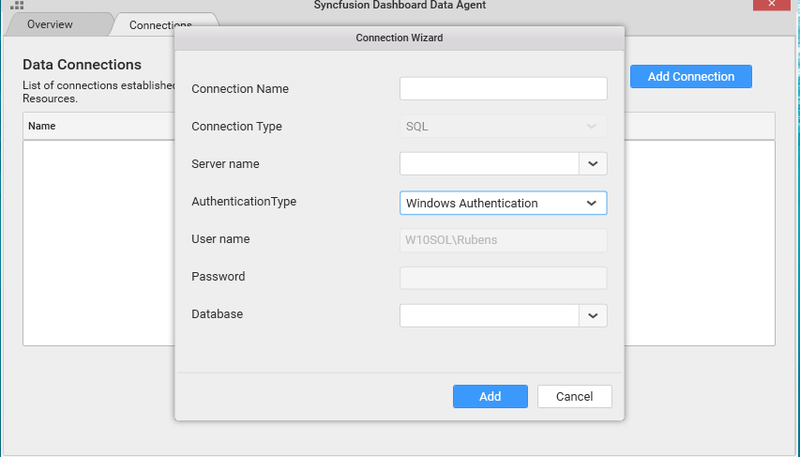 So we must use Data Agent and SQL database as intermediator between our dashboard application and Web API. Below diagram explains the data flow between Web Service and Dashboard designer. 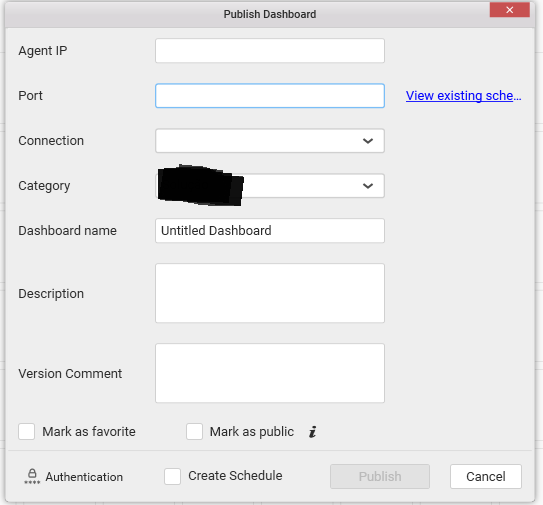 In dashboard designer, while connecting to a Web API, our application logic extracts the data from source and put it into an in-memory SQL database for further operations (Designing dashboard) and It happens during the connection initialization. Below diagram explains the data flow between Web Service and published dashboard in Dashboard Server. In this, Data Agent is used to extract the data periodically from Web service based on schedules and then pushes the data to target SQL database for dynamic dashboard operations. I got it. Thank you for detailed explanation.